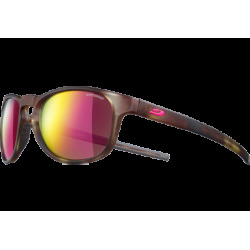 Julbo Camino, hiking further, lighter. 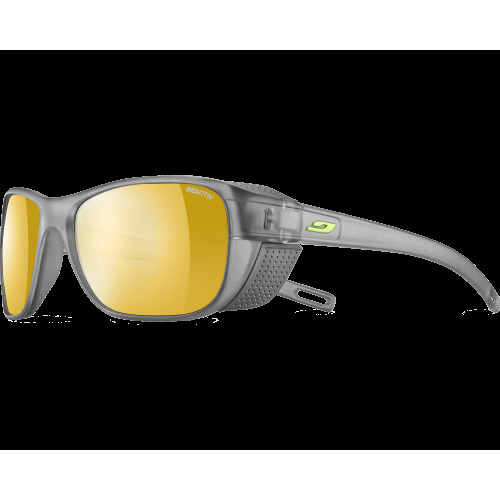 Julbo has invented an essential, light and functional piece of kit for trekkers. With ultra-wide coverage, Camino offers faultless protection so you can go all the way. Letting your footsteps and eyes lead you, whether it’s walking to Compostela, taking the legendary Stevenson Trail or trekking around Mont Blanc... Long-distance trails offer freedom and slow pleasures, with the focus firmly on discovery and observation. 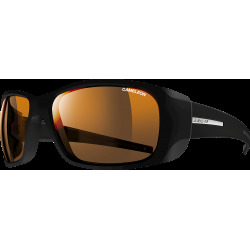 Julbo has invented an essential, light and functional piece of kit for trekkers. With ultra-wide coverage, Camino offers faultless protection so you can go all the way.